Green-ery with Envy with Swarovski Crystals! The world is going crazy for green thanks to Pantone….and Swarovski crystals are no exception. Bling out baseball and football team merchandise with Swarovski crystals. 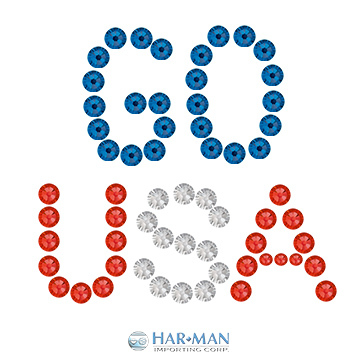 Match Swarovski rhinestones with the teams that your customers love to cheer for and create the sports apparel that makes your customers the brightest fans at the game. 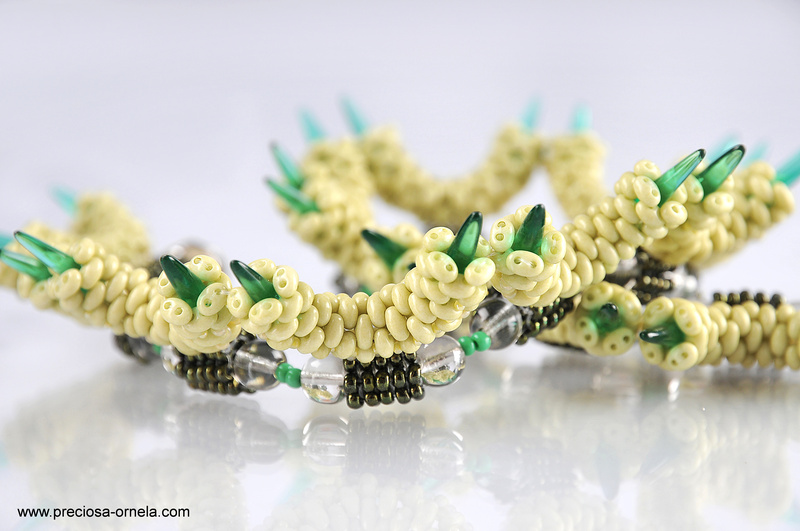 Seed Beads, Bugle Beads and other glass beads by Preciosa Ornela are the perfect material to create nature inspired designs. Preciosa Ornela, the premier manufacturer for Czech Seed Beads and other glass beads recently released their Spring/Summer 2017 Trend Forecast. Their trends remind us that everything that surrounds us can be a source of inspiration. Are you ready for the 2016 Rio Summer Olympic Games? There is no time more complete with enthusiasm and spirit than when the Olympics take the world stage. It's a time when countries are unified for their love of country and sport patriotic fashion to show it. June is Pearl Month - And HarMan Has Them! June is Pearl Month! Each month of the calendar year is associated with a gemstone that represents unique character traits and personality. Birthstones have a long history and date back to biblical times. To see more about the birthstones associated with each month, click here. This ritual is often used for gift giving (especially in the jewelry industry) and symbolizes good luck and protection. Each birthstone represents different qualities and characteristics...the pearl symbolizes loyalty, faithfulness, friendship, and purity! Irish dance costumes have almost become synonymous with Swarovski crystals. Ever notice how some Irish dance costumes seem to sparkle brilliantly on stage? Irish dance competitions require standout costumes with intricate, highly detailed, and eye-catching colors where the costumes are just as important as the dance! 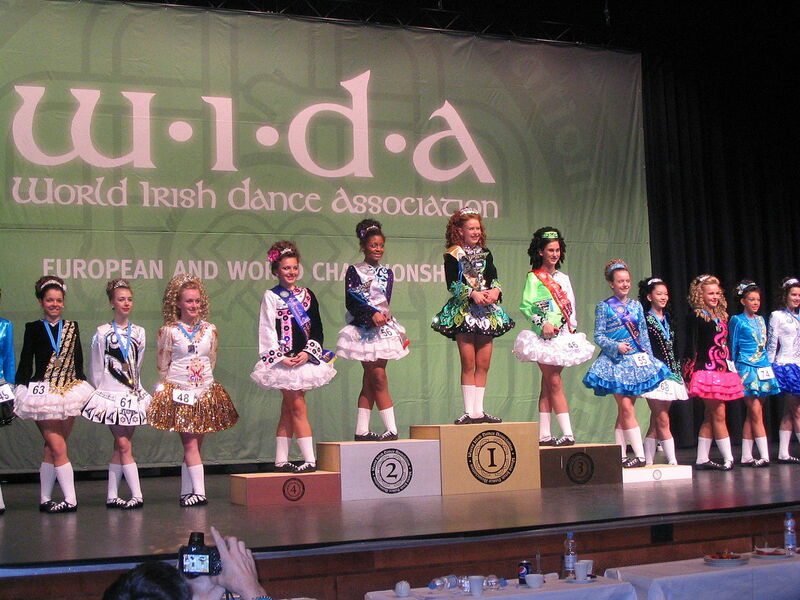 It is now common for Irish dance costumes to sparkle and resemble pageant dresses, rather than the traditional costume (velvet dresses in shades of greens and whites). Hence the demand for Swarovski crystals!!!! There are many ways to elevate a brand but there’s one way in particular that’s proven to work. Co-Branding with Swarovski has proven to increase overall brand perception and has helped to improve profits, revenue, and market share. The 88th Academy Awards will air live this Sunday night, February 28th. While movie lovers around the world are binge-watching the nominated movies and entering office pools of which film will win Best Picture – we just tune in for all the GLITZ & GLAMOUR!! It may be of no surprise that we are most excited about the Red Carpet. It’s the super-bowl of fashion and we can’t wait to see what the Hollywood stars will be wearing. If there is ever a time to sparkle – this is it and the odds are high that Swarovski will play in a leading role Sunday night. On February 2nd, Swarovski debuted their Spring/Summer 2017 Innovations. In addition to the new colors and handful of new shapes to support the nature-themed collection, some of Swarovski’s new shapes in pendants, round stones, fancy stones and flatback stones were all designed in collaboration with Celine Cousteau for this season’s Designer Series. Everyone's favorite luxury winter brand, UGG® Australia, has partnered up with Swarovski for the second annual Glitterati Challenge. The Glitterati Challenge is an in store contest that is giving away an exclusive super sparkly pair of Swarovski encrusted classic tall boots to one lucky winner! Americans are having a patriotic moment. Between the 2016 Presidential election, the united fight against terrorism and the anticipated 2016 Summer Olympics, patriotism is appearing in very fashionable places. Swarovski beads and rhinestones are all about COLOR!! 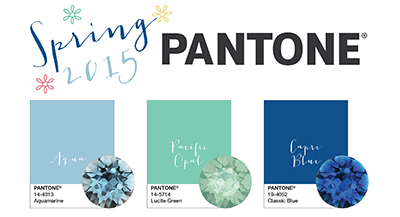 So you can imagine that we were all sitting at the edge of chairs waiting for the reveal of the 2016 Pantone Color of the Year. Seed beads first arrived in Greenland from the Europeans who landed there just after the 17th century. Dutch whaling crews and then later, Danish and German merchants brought colorful beads and offered them in exchange for help while whaling, harvesting blubber, and other such work. Victoria's Secret Fashion Show and Swarovski - A Partnership That ROCKS! What has sparkling fire and ice and angels and butterflies? The 2015 Victoria’s Secret Fashion Show, of course! And thanks to another year of collaboration between Swarovski and Victoria’s Secret, this year’s Victoria’s Secret Angels are sparkling brighter than ever! We are used to seeing sparkle all around us, preferably Swarovski sparkle, of course. But we never think to look down. Well, start looking down! Wolford, the high end Austrian hosiery brand is using Swarovski crystals on their hosiery to glam out your legs! Sports have driven fashion trends for years. It's always alluring to see the greatest of sports matched with designs that allow fans and athletes to show their passion for sports through wearable art. In this sports-geared edition of our blog, we showcase brilliant, crystallized designs that have made classic sportswear sparkle. The Swarovski Collective is a program that was founded in 1999 that encourages fashion designers to incorporate elements of crystal design into their high fashion works of art. Over the past few years, Swarovski has provided over 100 million crystals to some of the most remarkable fashion designers. In turn, we have seen boundary pushing innovations from industry icons, such as Alexander McQueen, Proenza Schouler, Joseph Altuzarra and Rodarte (just to name a few). Click here to read more. 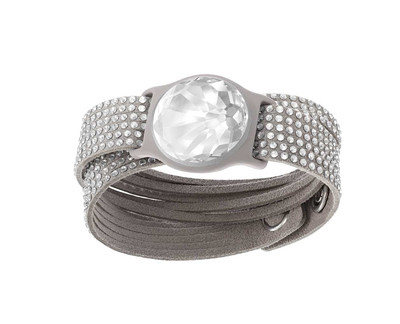 We all know that Swarovski crystals are products that can be used on just about any fabric. 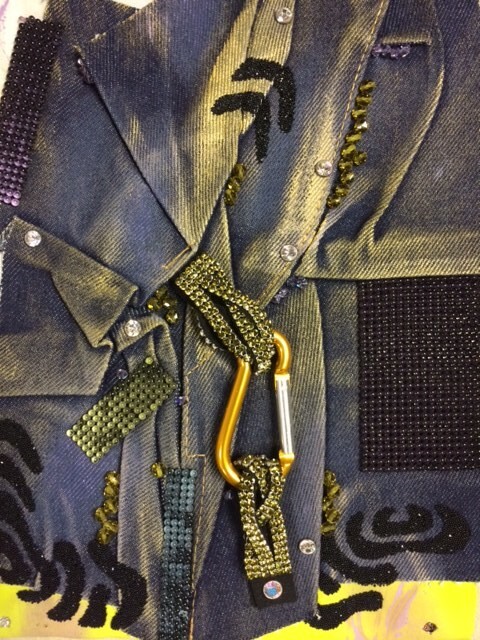 With fall upon us, let’s explore how to incorporate Swarovski crystal products into denim! In fashion we hear about colors trends and what will be hot from one season to the next. As direct importers and wholesalers of seed beads we see the staple colors move every season – chalkwhite (03050), black (23980), medium blue opaque (33050) and more…. But we also see certain colors move more in some seasons and not in others. Why? 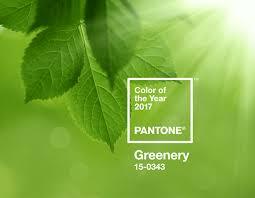 Because of the trends that are forecast to be hot from global trend organizations like Pantone. Why sweat when you can sparkle? One of the hottest trends for 2015 is wearable technology. Fitness trackers such as the Nike Fuel Band, FitBit, and others can be found on the wrists of countless fitness enthusiasts. While the trackers do an excellent job recording your sleep, number of steps you take, calories burned and other metrics, most are lacking in one area – they are not very fashionable. 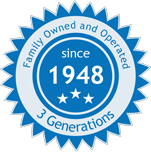 As a third generation family business who has been importing seed beads from the Czech Republic since the 1940’s we are always fascinated in the history that goes along with seed beads, and how they are used in American culture. Some people watch the Superbowl for the game. Others watch it for the commercials. At Har-Man we watch it for the Half Time show! We do this because we know that not only will the performances be amazing, but the costumes will most likely be blinged out and off the charts amazing. Superbowl XLIX with Katy Perry as the main Half Time entertainment (oh, and um the Patriots and the Seahawks) didn’t disappoint. It is the middle of the winter. Days are short. The air is cold. Most of us are wrapped up in snuggies binge-watching Netflix and waiting for the mercury climb above freezing. There is a glimmer of hope in this dark and dreary landscape though – the Victoria’s Secret Fashion Show! We can’t think of a better way to warm-up (and stick to our New Year’s resolutions!) than to discuss the red hot fashions featured during the fashion giant’s December 2014 show. Every year we look forward to all the awards shows. Sure the movies, TV shows and music are great, but we all know that the red carpet is where the action is at! Shout out to E! Red Carpet Live! – The 2015 Golden Globe Awards that aired last night did not disappoint! From plunging necklines to bejeweled gowns, each outfit was more gorgeous than the next. Read on to see which gowns made our top 5! 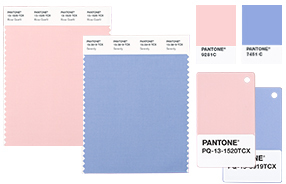 New York Fashion Week just wrapped up and the color palette for Spring/Summer 2015 is gorgeous! This year’s collection sees a return to softer, more subtle hues – with bolder colors playing a supporting role. 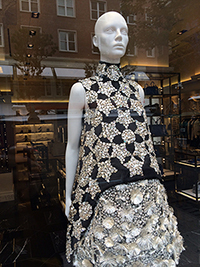 The commute to our NYC showroom is infinitely more enjoyable when we spot Swarovski Crystals along the way! What to wear when you are accepting the CFDA’s Fashion Icon Award? Head to toe covered in SWAROVSKI ELEMENTS, of course. SWAROVSKI ELEMENTS Bring a Little Bling to UGG!! UGG launches "Bling It On". A sparkling take on some of UGGs classic and famous boots! Victoria's Secret and SWAROVSKI ELEMENTS have teamed up for the 11th year in a row for the annual Victoria's Secret runway show. This year's theme brings you into the fantasy world of the Snow Queen and her Snow Angels. This year will also bring a new element into design and fashion, 3D printing.